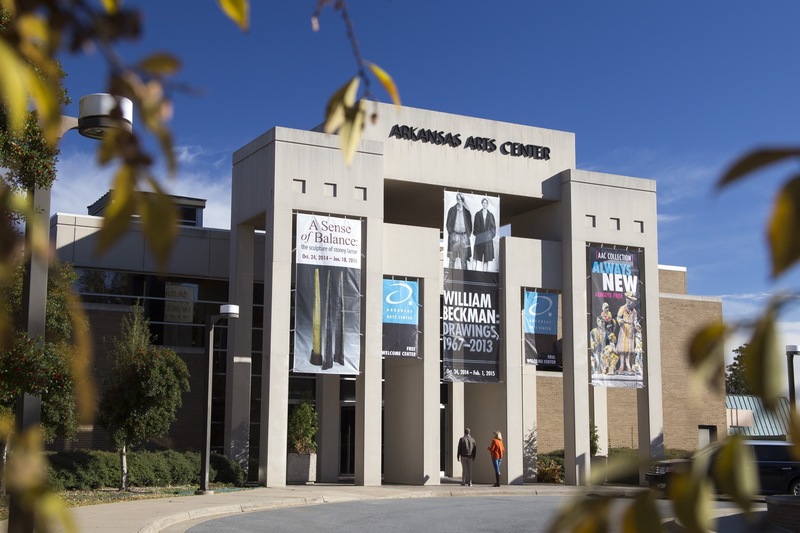 The Arkansas Arts Center (AAC) has announced Chicago-based Studio Gang Architects as the design architect for its next building project. Studio Gang was selected from a field of five finalists that included Allied Works, Shigeru Ban, Thomas Phifer, and Snohetta. More than just a renovation and expansion of the museum’s current building, the project is expected to completely change the way the museum is used and interacts with the surrounding downtown. The AAC was founded in 1960 and has a permanent collection with a heavy emphasis on drawing, watercolors, and other works on paper. This includes works from Rembrandt, Picasso, and Degas. The museum also possesses the largest U.S. collection of drawings and watercolors of early 20th century French Neo-Impressionist painter Paul Signac. The next step in the $65-million project will be to select a local architect to collaborate on the project. According to the museum’s website, an RFQ will be issued this month for that position.